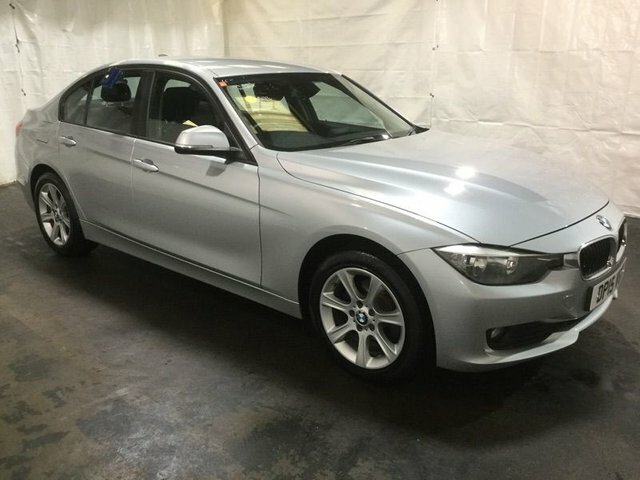 **OVER 50 BMWS/MERCEDES/AUDIS NOW IN STOCK** Only ONE Registered Keeper from New, Just Serviced, Fully PDI Checked, Next MOT Not Due Till 1st March 2020 & Done Only 26,000 Miles. Spec Level Includes Built in SAT NAV, Built in BLUETOOTH Stereo with Audio Streaming, Parking Sensors, AC, Push Button START/STOP Engine, Auto Headlights, Auto Window Wipers, Adjustable Suspension, Push Button START/STOP Engine with A 6 Speed Gearbox, AUX Input, USB Connector & Multi Functional Steering Wheel Controls. 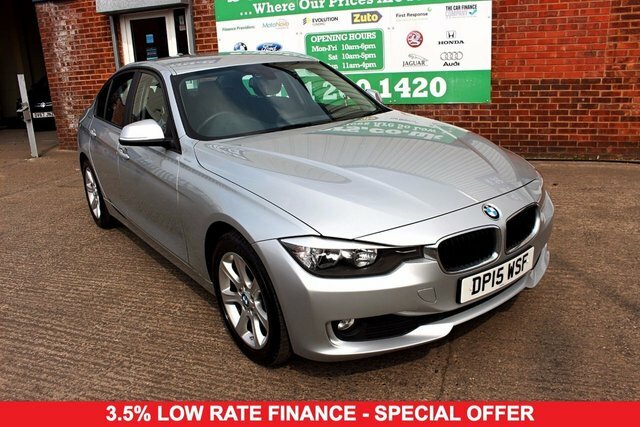 +SAT NAV +Reverse CAMERA +FSH. **OVER 50 BMWS/MERCEDES/AUDIS NOW IN STOCK** Only ONE Previous Registered Keeper, Just Serviced, Fully PDI Checked, 3 Stamp FULL Service History, LOW Road Tax Band, Next MOT Not Due Till September 2019 & Done Only 37,000 Miles. Spec Level Includes Reverse CAMERA, Built in SAT NAV, Built in BLUETOOTH Stereo with Audio Streaming, Parking Sensors, AC, Push Button START/STOP Engine, Auto Headlights, Auto Window Wipers, Adjustable Suspension, Push Button START/STOP Engine with A 6 Speed Gearbox, AUX Input, USB Connector & Multi Functional Steering Wheel Controls. **OVER 50 BMWS/MERCEDES/AUDIS NOW IN STOCK** Only ONE Registered Keeper from New, Just Serviced, Fully PDI Checked, Full Service History, LOW Road Tax Band, Next MOT Not Due Till October 2019 & Done Only 25,000 Miles. Spec Level Includes Built in BLUETOOTH Stereo with Audio Streaming, Rear Parking Sensors, AC, Push Button START/STOP Engine, Auto Headlights, Auto Window Wipers, Adjustable Suspension, Push Button START/STOP Engine with A 6 Speed Gearbox, AUX Input, USB Connector & Multi Functional Steering Wheel Controls. **OVER 50 BMWS/MERCEDES/AUDIS NOW IN STOCK** Only ONE Registered Keeper from New, Just Serviced, Fully PDI Checked, 3 Stamp FULL Service History, LOW Road Tax Band, Next MOT Not Due Till September 2019 & Done Only 23,000 Miles. Spec Level Includes Built in SAT NAV, Built in BLUETOOTH Stereo with Audio Streaming, AC, Push Button START/STOP Engine, Auto Headlights, Auto Window Wipers, Adjustable Suspension, Push Button START/STOP Engine with A 6 Speed Gearbox, AUX Input, USB Connector & Multi Functional Steering Wheel Controls. +SAT NAV +FREE TAX +FSH. **OVER 50 BMWS/MERCEDES/AUDIS NOW IN STOCK** Only ONE Registered Keeper from New, Just Serviced, Fully PDI Checked, 3 Stamp FULL Service History, FREE Road Tax, Next MOT Not Due Till November 2019 & Done Only 51,000 Miles. 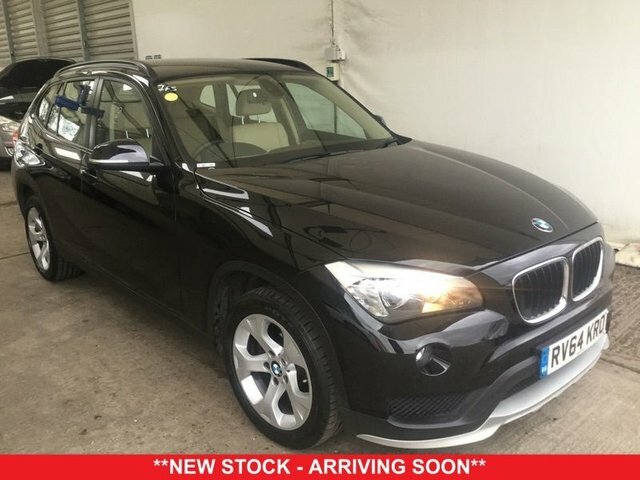 Spec Level Includes SAT NAV, Built in BLUETOOTH Stereo with Audio Streaming, Rear Parking Sensors, AC, Push Button START/STOP Engine, Auto Headlights, Auto Window Wipers, Adjustable Suspension, Push Button START/STOP Engine with A 6 Speed Gearbox, AUX Input, USB Connector & Multi Functional Steering Wheel Controls. **OVER 50 BMWS/MERCEDES/AUDIS NOW IN STOCK* Only ONE Registered Keeper from New, Just Serviced, 4 Stamp Service History, Fully PDI Checked, Low Road Tax Band, Next MOT Not Due Till April 2020 & Done 57,000 Miles. **OVER 50 BMWS/MERCEDES/AUDIS NOW IN STOCK** Only ONE Registered Keeper from New, Just Recently Serviced, Fully PDI Checked, 3 Stamp FULL Service History, Next MOT Not Due Till December 2019 & Done 35,000 Miles. Spec Level Includes Diamond Cut Alloy Wheels, SAT NAV, Built in BLUETOOTH Stereo with Audio Streaming, Parking Sensors, AC, Push Button START/STOP Engine, Auto Headlights, Auto Window Wipers, Adjustable Suspension, Push Button START/STOP Engine with A 6 Speed Gearbox, AUX Input, USB Connector & Multi Functional Steering Wheel Controls. **OVER 50 BMWS/MERCEDES/AUDIS NOW IN STOCK** Only ONE Registered Keeper from New, Just Serviced, Fully PDI Checked,4 Stamp FULL Service History, LOW Road Tax Band, Next MOT Not Due Till April 2020 & Done 75000 Miles. 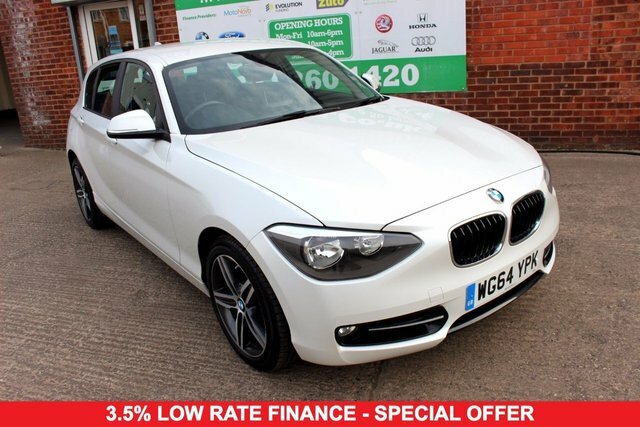 +ONE OWNER +SERVICED +LOW TAX. **OVER 50 BMWS/MERCEDES/AUDIS NOW IN STOCK** Only ONE Registered Keeper from New, Recently Serviced, Fully PDI Checked, LOW Road Tax Band, Next MOT Not Due Till January 2019 & Done Only 60,000 Miles. 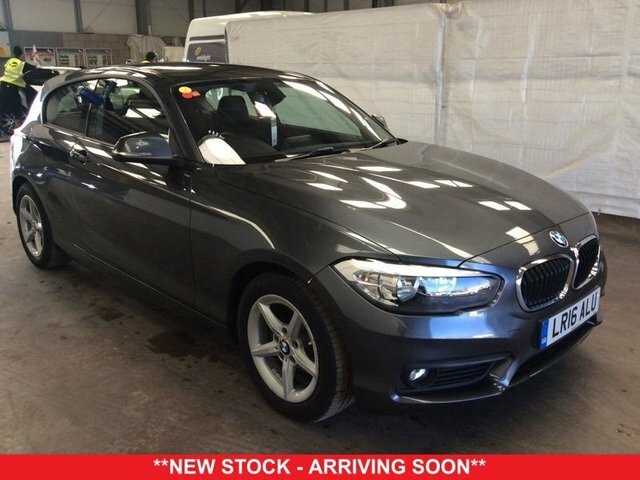 Spec Level Includes Full M SPORT ORIGINAL KIT, 18 inch Alloys, M SPORT Styling inc Inserts, Velour Sports Seats, Built in BLUETOOTH Stereo with Audio Streaming, AC, Push Button START/STOP Engine, Auto Headlights, Auto Window Wipers, Adjustable Suspension, Push Button START/STOP Engine with A 6 Speed Gearbox, AUX Input, USB Connector & Multi Functional Steering Wheel Controls. 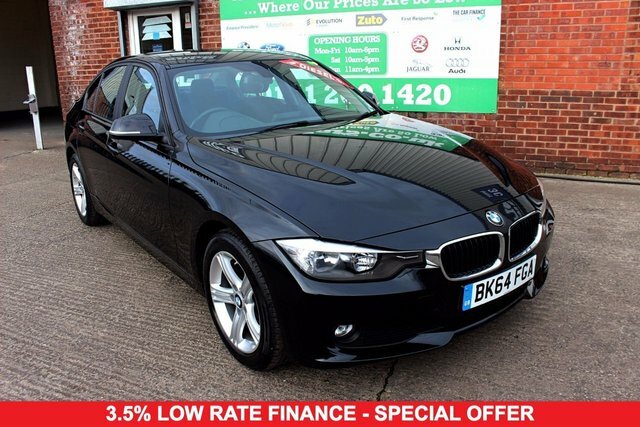 +ONE OWNER +FSH +SAT NAV. **OVER 50 BMWS/MERCEDES/AUDIS NOW IN STOCK** Only ONE Registered Keeper from New, Just Serviced, Fully PDI Checked, 4 Stamp FULL Service History, LOW Road Tax Band, Next MOT Not Due Till April 2020 & Done 75,000 Miles.Spec Level Includes Spec Level Includes Built in SAT NAV, Built in BLUETOOTH Stereo with Audio Streaming, AC, Push Button START/STOP Engine, Adjustable Suspension, Push Button START/STOP Engine with A 6 Speed Gearbox, AUX Input, USB Connector & Multi Functional Steering Wheel Controls. **OVER 50 BMWS/MERCEDES/AUDIS NOW IN STOCK** Only ONE Registered Keeper from New, Just Serviced, Fully PDI Checked, 3 Stamp FULL Service History, LOW Road Tax, Next MOT Not Due Till Aril 2020 & Done Only 43,000 Miles. Spec Level Includes Built in BLUETOOTH Stereo with Audio Streaming, Rear Parking Sensors, AC, Push Button START/STOP Engine, Auto Headlights, Auto Window Wipers, Adjustable Suspension, Push Button START/STOP Engine with A 6 Speed Gearbox, AUX Input, USB Connector & Multi Functional Steering Wheel Controls. **OVER 50 BMWS/MERCEDES/AUDIS NOW IN STOCK** Only ONE Previous Registered Keeper from New, Just Serviced, Fully PDI Checked, LOW Road Tax Band, 5 Stamp FULL Service History, Next MOT Not Due Till November 2019 & Done 98,000 Miles. 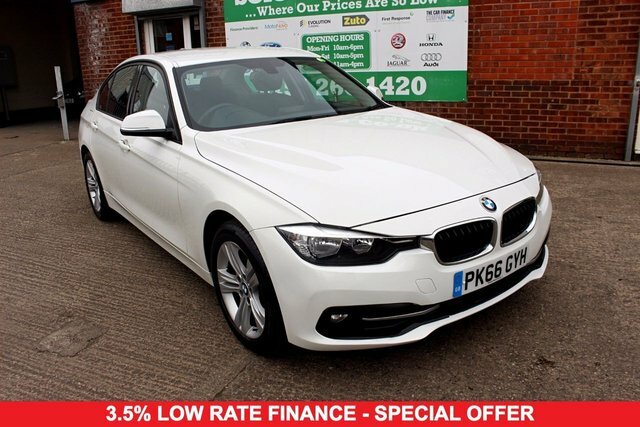 Spec Level Includes BLUETOOTH Stereo, Parking Sensors, Adjustable Suspension, Automatic Headlights, Automatic Window Wipers, AUX Input, USB Connector, START/STOP Engine with A 6 Speed Gearbox, 4 Way Electric Windows & Multi Functional Steering Wheel Controls. 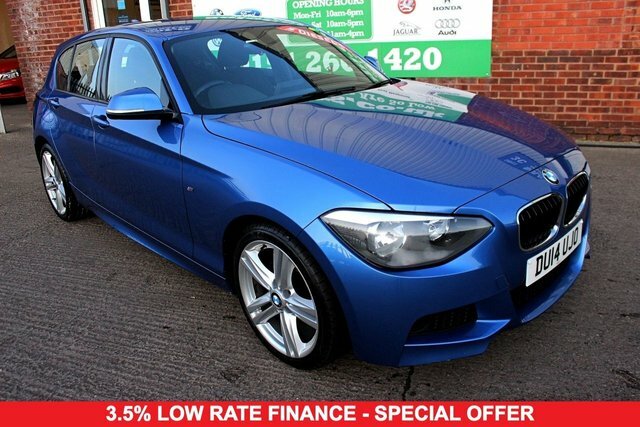 Solo Cars is one of the most trusted used car and BMW dealers in Merseyside. With over 10 years experience in supplying BMWs to people across the UK, we have gained the trust of thousands of customers who have purchased from us. We are a family run business and give each of our customers a personal service. 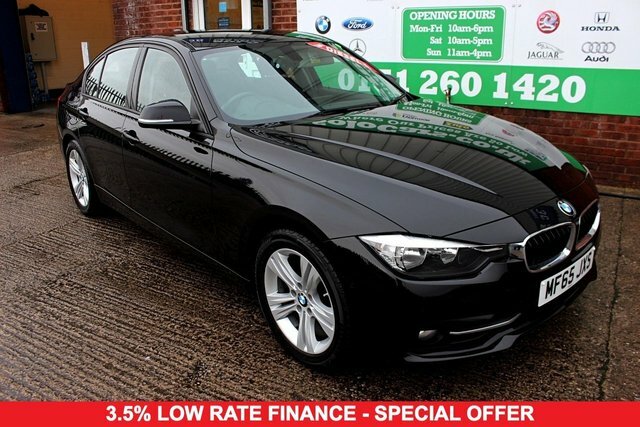 BMW is a leading supplier of premium cars, from the affordable 1 Series, through to the ever popular 3 series and right up to the 6 Series Gran Coupe, and every model in between, Solo Cars has got you covered. 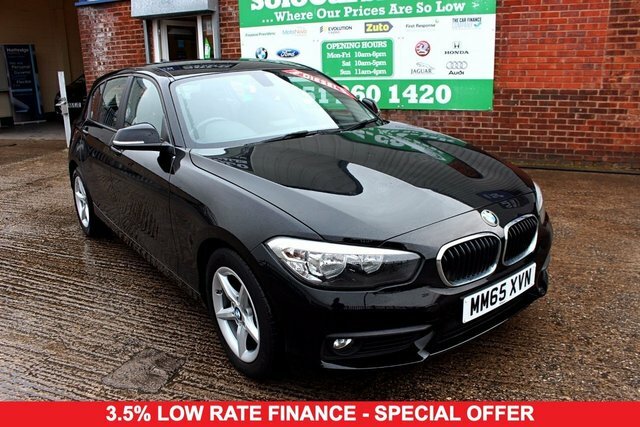 Call, email, or have a look at our website to get one of the best deals in the UK on a sporty premium used BMW. What makes a BMW Great? BMWs offer premium build across the board on all of their ranges. According to an article on BMWBLOG, these cars are extremely reliable if they have the correct maintenance. The article goes so far as to state that "If you maintain your BMW it will last forever. At least the engine will." BMW was founded in 1916, and its HQ is in Munich, Bavaria. The car company has always produced luxury models and has an exceptional motorsport history. The Sub-brands of M (for performance models) and i (for its plug-in electric motors) have allowed BMW to diversify whilst also maintaining quality. 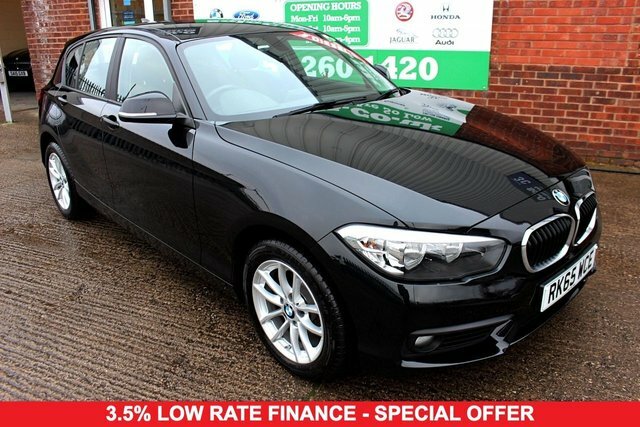 According to WhatCar, you can now get a Used BMW from between £2000 and £25,000, and we supply them all at Solo Cars. 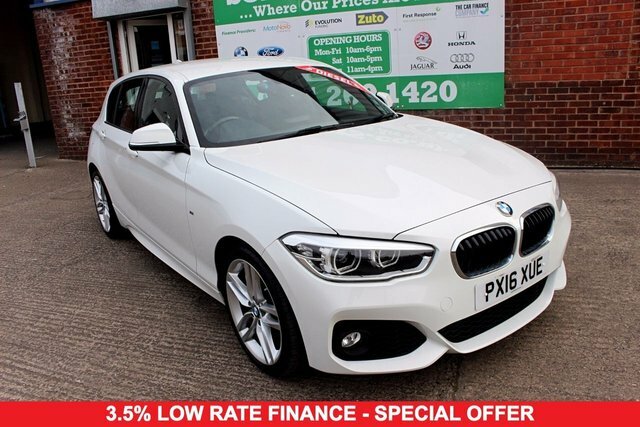 Whether it's a sporty entry level 1 series with its mostly rear wheel drive, or the most popular best selling 3 series which has won numerous car industry awards, we can source or supply any model for you. We also supply the X Series SUV range with its intelligent all-wheel-drive system, xDrive and highly efficient engines. Contact one of our salesman to see which ranges we have in stock or browse our current up to date stock list here. Solo NW Ltd is authorised and regulated by the Financial Conduct Authority. The representative finance examples shown above are for illustrative purposes only. Fees, rates and monthly payments may change subject to underwriting decision.